For as much as I want to be…I’m not a planner. 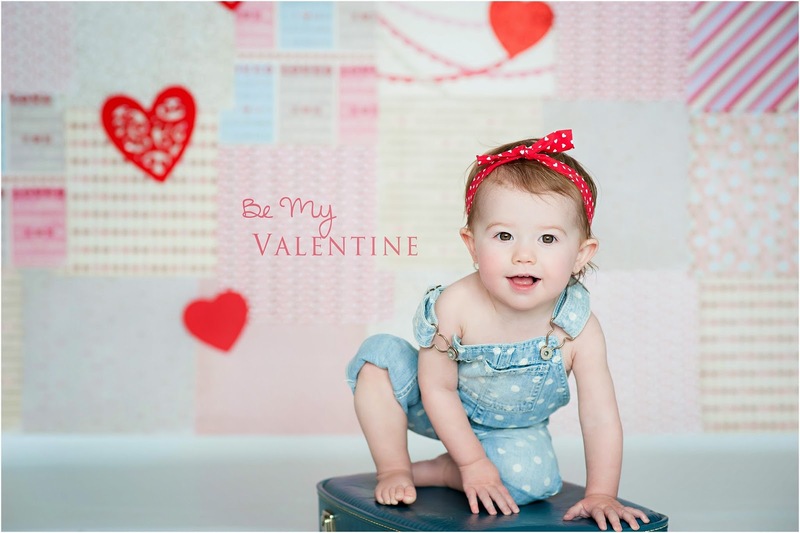 So why wouldn’t I decide to do a last minute Valentine’s Day shoot with my kiddos? 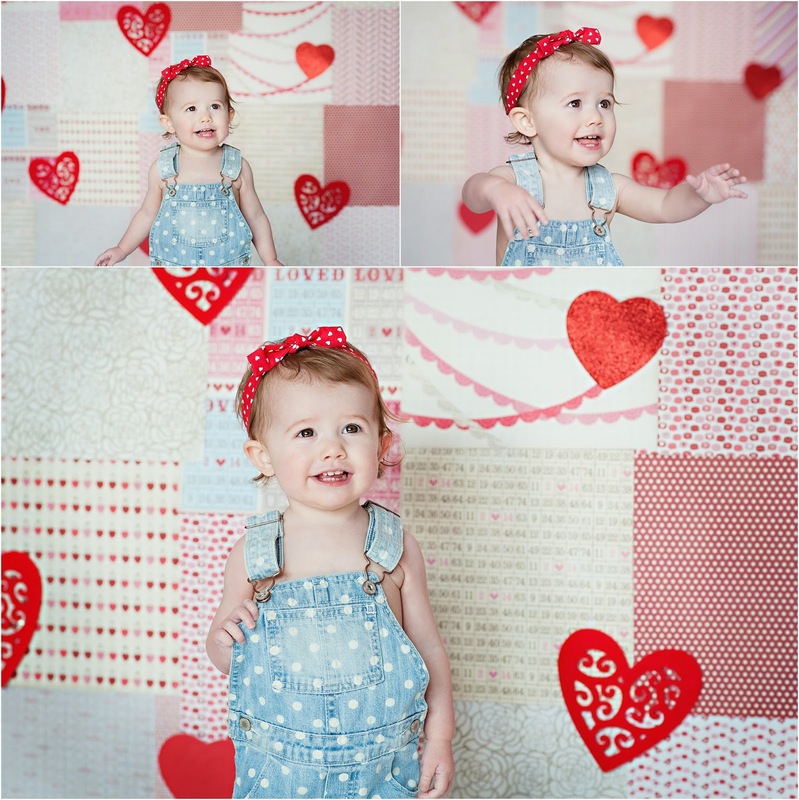 I don’t have a studio and a bunch of cute backdrops, and I didn’t want to spend a ton of money or time trying to make something…so I came up with this simple backdrop for a total of $17…I know it could have been cheaper, but I didn’t feel like cutting out hearts. I bought a pack of scrapbook paper at Michael’s for ten bucks and then bought some red hearts at Target from their dollar spot. My boys ripped out the scrapbook paper for me and we just taped it to a white backdrop that I had (you could use a wall as well). It doesn’t look so pretty up close, but I knew it wasn’t going to be in sharp focus and it would give me the look I was going for. 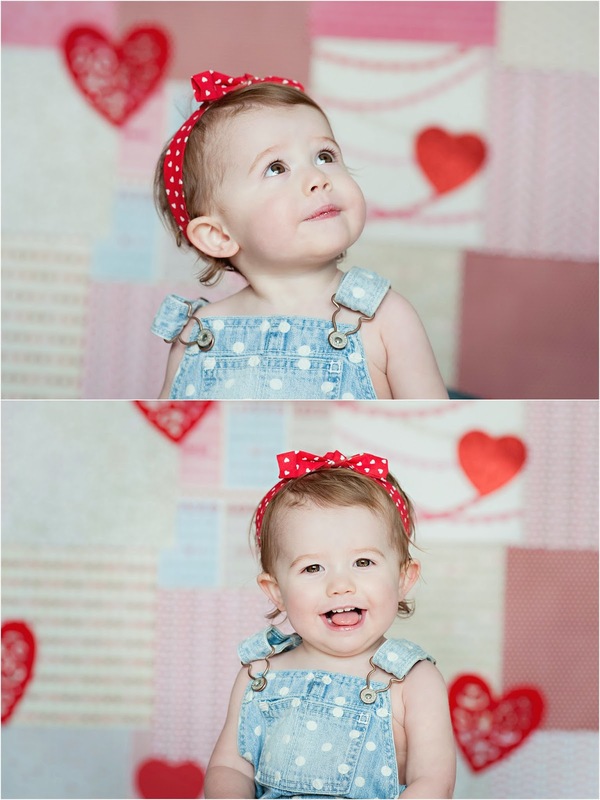 I placed the backdrop in my dining room across from three windows and there you go…I had a quick, inexpensive Valentine set up. Now go take some pics of your kiddos! !